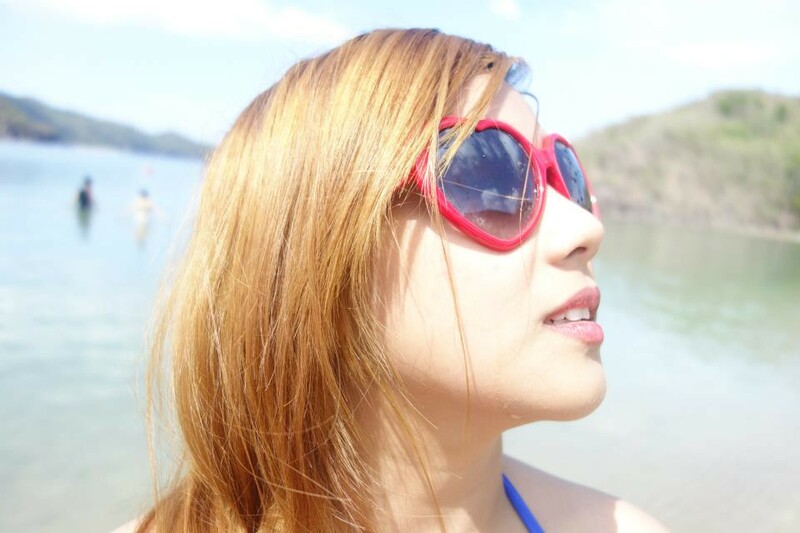 Have you read my last post about my vacation at Pico de Loro Beach and Country Club Here? Well, Now, I'll be sharing with you another lovely bikini that I wore. Dont forget to join my giveaway HERE! You look amazing in these photos. Love your style and outfits. Can you tell me which is the best body sharper on the market? Hmm it appears like your site ate my first comment (it was super long) so I guess I'll just sum it up what I submitted and say, I'm thoroughly enjoying your blog. interested, feel free to shoot me an e-mail. financial resorts here without hassles, as it is available regardless any formality of putting collateral. to folks will omit your great writing because of this problem. write-up very pressured me to take a look at and do it!